GroundLink Systems has been designing, installing, and servicing heating and cooling systems for more than 10 years. 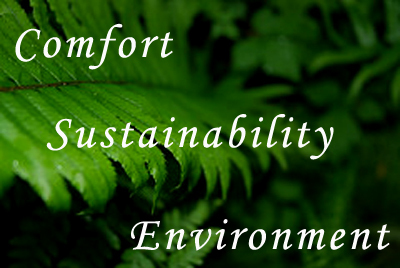 We recognize the need for more efficient and environmentally friendly alternatives to help preserve our environment. We believe geothermal heating and cooling systems, are the most energy efficient, environmentally clean, and cost effective systems available today.